New Year’s a funny time of year, don’t you think? Christmas has passed with all its excitement and craziness. Rest and relaxation for some, frantic busyness for others. Let’s look at which essential oils we can use to boost our motivation and support our mood, focus and mental clarity. You’ll see some much loved favourites in this list of oils. And in the blends – lots of citrus, a regular appearance of frankincense, and perhaps a few surprises. I’m starting with doTERRA’s Citrus Bliss which blends together wild orange, lemon, grapefruit, mandarin, bergamot, clementine, tangerine, and vanilla bean absolute. Citrus oils have uplifting, stimulating, and energizing properties when diffused or used aromatically, positively affecting mood. Also you can try rubbing a drop on the soles of your feet in the morning when you’re getting ready for the day. 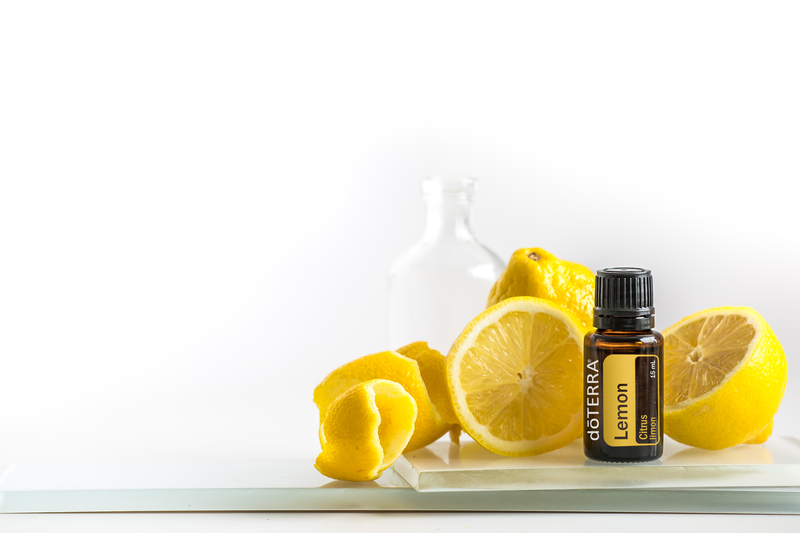 For getting on with ‘it’––whatever the task may be––try diffusing one drop of each of the following: lime, lemon, orange, grapefruit, and bergamot. For enhancing mood, try diffusing 2 drops of each: tangerine, lemongrass, and spearmint (spearmint used aromatically helps to energise, lift mood, and to focus). For focus, try diffusing 1 drop of each of the following: wild orange, lime, peppermint (has energising and soothing properties), and frankincense (helps to enhance mood, dispel negative feelings, and promote calm). Balance blend makes it into this post because it isn’t just energy and motivation we need, but also feelings of calm and groundedness. Balance blend contains spruce, ho wood, blue tansy, blue chamomile, and frankincense. For the first day back in the swing of things, try diffusing 2 drops of each of the following doTERRA blends: Balance, Passion, and Citrus Bliss. Sandalwood helps to enhance and settle mood. It is commonly used during meditation for its grounding properties. To boost mental clarity try diffusing: 2 drops frankincense, 1 drop sandalwood, and 1 drop cinnamon bark. Basil is often used for its properties which can promote alertness and reduce anxious feelings. To boost focus try diffusing basil with lime, bergamot, and peppermint for an invigorating, refreshing, and stimulating aroma. Or try diffusing 1 drop of basil, 2 drops of lemon, and 1 drop of Douglas fir (for its mood lifting properties).